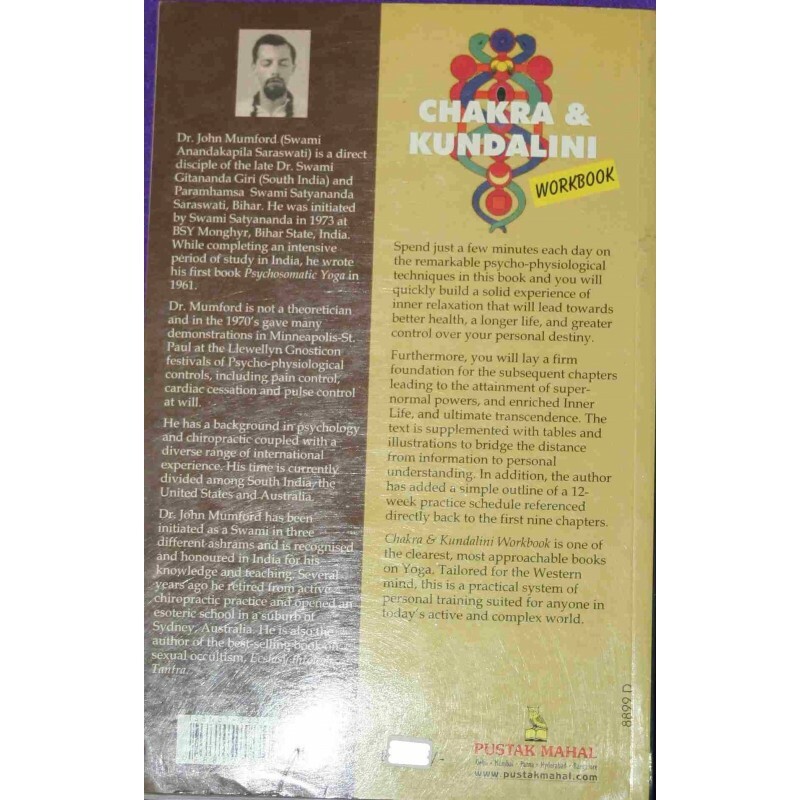 Spend just a few minutes each day on the remarkable Psycho-psysiological techniques in this book and you will quickly build a solid experience of inner relaxation that will lead towards better health, a longer life, and greater control over your personal destiny. Furthermore, you will lay a firm foundation for the subsequent chapters leading to the attainment of super-normal powers, and enriched Inner Life, and ultimate transcendence. The text is supplemented with tables and illustrations to bridge the distance from information to personal understanding. In addition, the author has added a simple outline of a 12- week practice schedule referenced directly back to the first nine chapters. 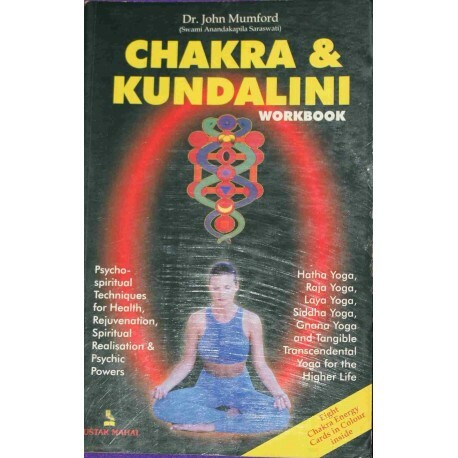 Chakra & Kundalini Workbook is one of the clearest, most approachable books on Yoga. Tailored for the Western mind, this is a practical system of personal training suited for anyone in today's active and complex world.